Desgined by Nina Tolstrup, the Reflect wall hooks are both aesthetic and functional. While the hook itself is made from light oak wood, the front is fitted with an untreated brass plate that contributes to the classic minimalistic Scandinavian look. 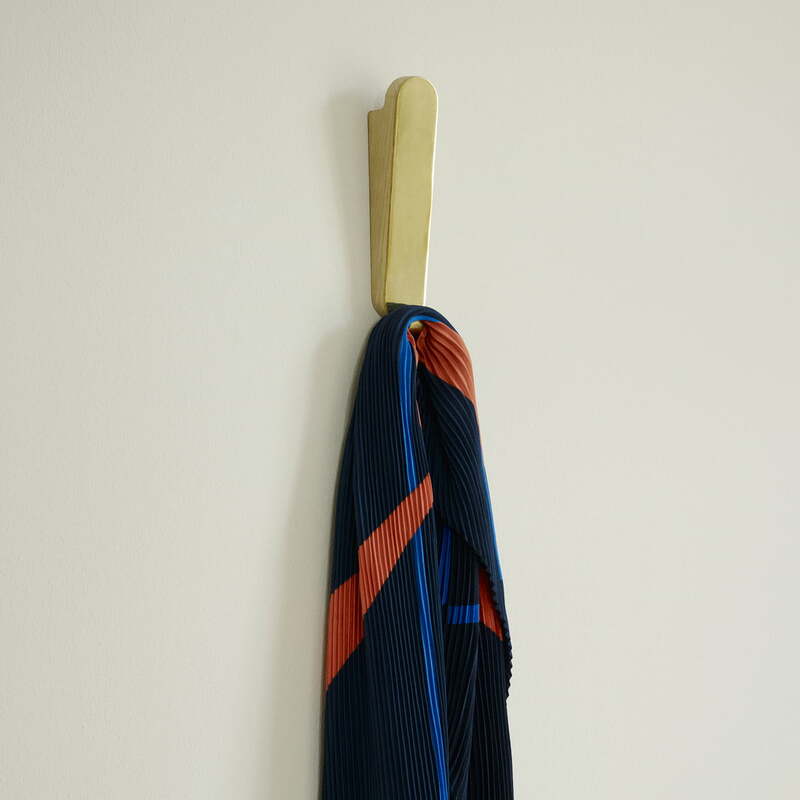 Thanks to the slightly protruding shape, coats, bags and scarves are easily hung up. The Reflect wall hooks are available in a "double" version, featuring an extra hook for keys or shopping bags. Alone or together with other hallway accessories, the hooks enhance any entrance or can serve as alternative hooks for kitchen towels and oven mitts in the kitchen. 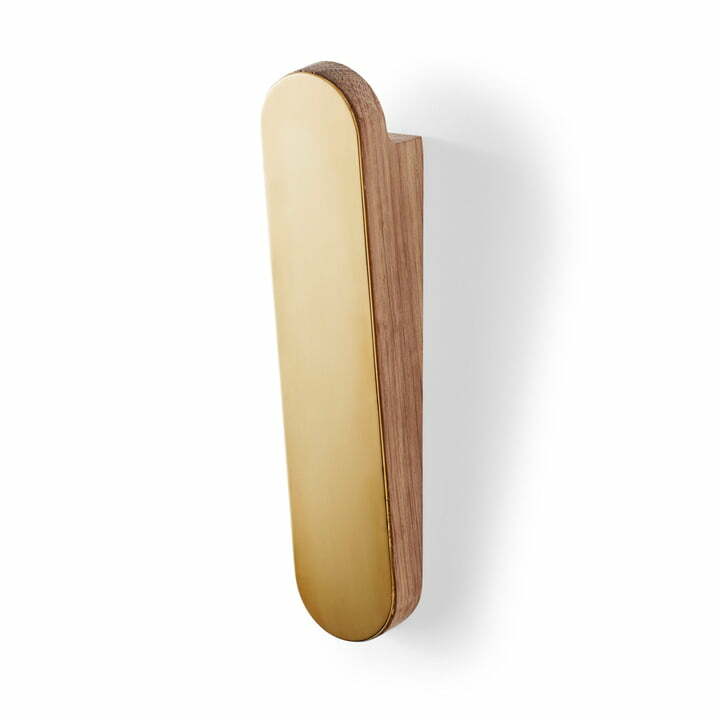 Isolated product image of the Skagerak - Reflect wall hook, single in oak / brass. Desgined by Nina Tolstrup, the Reflect wall hooks are both aesthetic and functional. The Skagerak - Reflect Wall Hook Double in Oak / Brass with Bag. Lifestyle product image of the Skagerak - Reflect wall hook, double in oak / brass. The Reflect wall hooks are available in a “double” version, featuring an extra hook for keys or bags. Isolated product image of the Skagerak - Reflect wall hook, single in oak / brass. 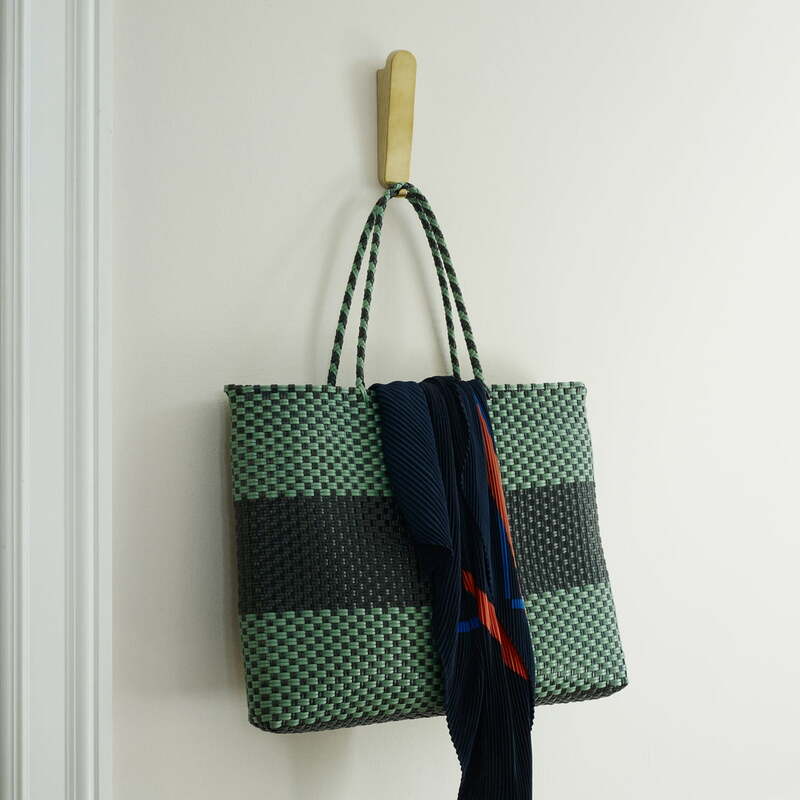 Thanks to the slightly protruding shape, coats, bags and scarves are hung in a stylish looking way. Lifestyle product image of the Skagerak - Reflect wall hooks. 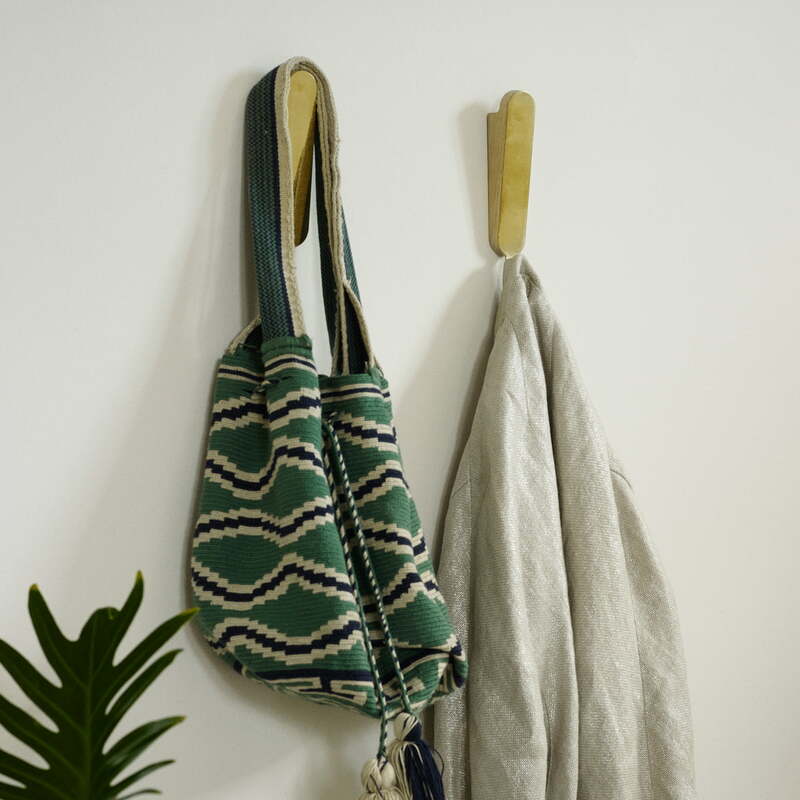 Alone or together with other hallway accessories, the hooks enhance any entrance or can serve as alternative hooks for kitchen towels and oven mitts in the kitchen.